Game of Thrones Season 8 is coming back on April 14th and any superfan out there is already beyond excited to see how the series will end. In a series marred by blood and gore, one of the few visual reprieves (at least in the earlier seasons) are the sweeping shots of incredible landscapes around the world. Incredibly, many of these sights aren’t CGI but actual places you can visit. 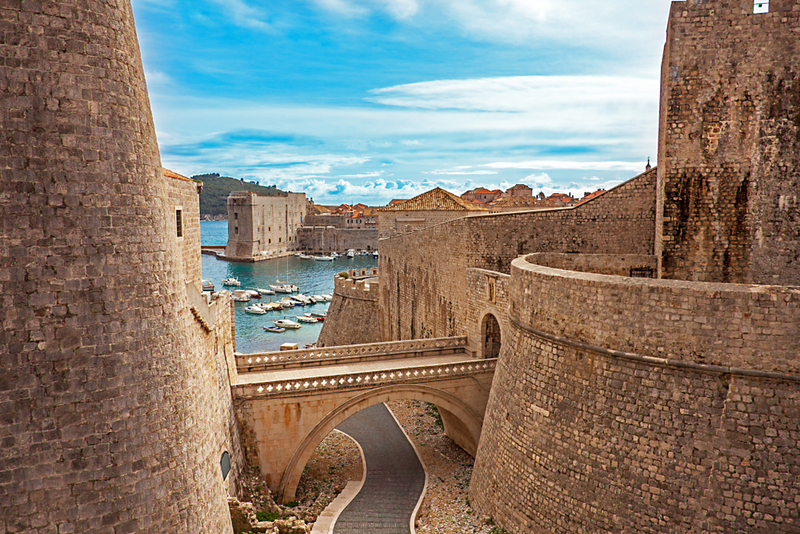 Here are some travel destinations worth visiting, especially if you’re a Game of Thrones fan.